Approval process has been introduced in Salesforce platform sometimes back. But when someone ask you, if Salesforce support Parallel and Serial approval process? The answer is YES, although Salesforce do not implicitly said it is parallel or serial approval process. The good thing is, this functionality available out of the box. So you do not need to write any code. Just with point and click configuration, you can build this process within hours. Parallel Approval means you are sending multiple approvals out in one step of the approval process. Any approver able to approve without need to wait for other approvers to approve. 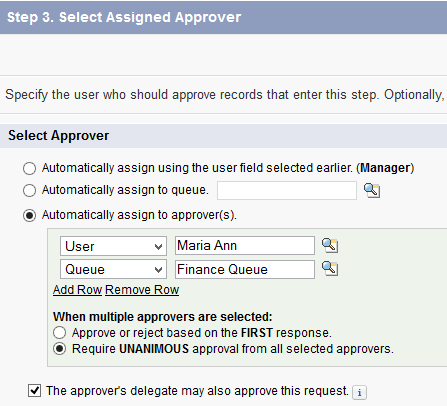 The approver can be specific users, a queue or related user in the record. How to configure this in Salesforce? In sample above, when user submit for approval, it will go to a user 'Maria Ann' and also go to 'Finance Queue' at the same time. Maria do not need to wait a user from Finance queue to approve, and the same for user in Finance queue can approve without have to wait Maria approval. You also can specify whether only the first approval is needed or ALL approval need to approve, when all approved, it will move to the next step of approval process. It is configured in above screen at When multiple approvers are selected. When you select "Require unanimous approval from all selected approvers." the record is only approved if all of the approvers approve the request. 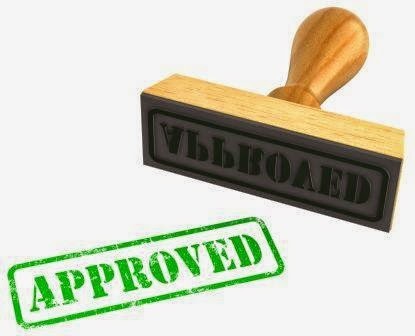 The approval request is rejected if any of the approvers reject the request. Note: approval assigned to a queue, it does not mean ALL users in the queue have to approve, when one of the user in queue approve, it is considered as Approve from the queue. Here is a screenshot once user submit for approval, it will go to both user and queue for this sample. 2. When discount given >= 10%, after Sales Manager approved, it also need to be approved by Sales Director. So, Sales Director only need to approve when it has been approved by Sales Manager. When you reach Approval Steps, you need to create multiple steps. Each steps may have different criteria. See screenshot below for the details. 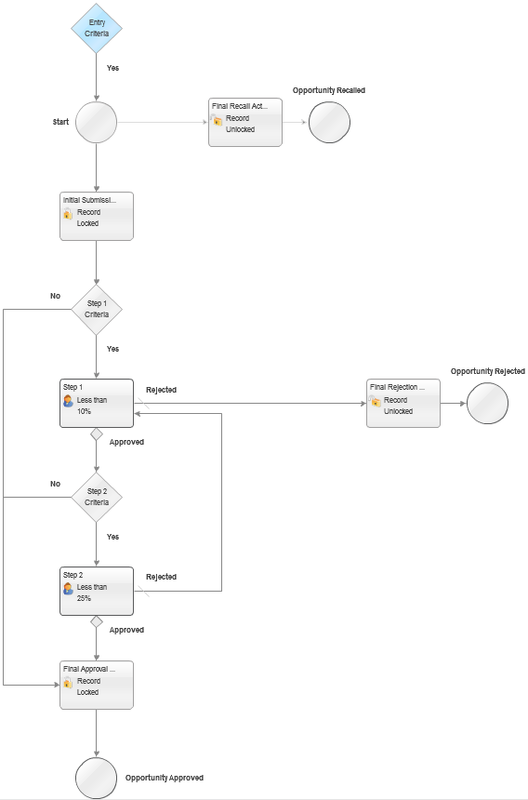 You can click View Diagram button in Approval Process to display the flow, you also can click each item to show the properties. Last one, you also can combine both parallel and serial approval in an approval process. Example: after Sales Manager approve, it will go to Sales Director approval and also Ops Director approval, both user need to approve, so we select Require UNANIMOUS approval from all selected approvers.